Join us as we end 2018 to enter the new year in style. Every year our December meeting is a social gathering, a place to reconnect with old colleagues and trade stories with new friends. 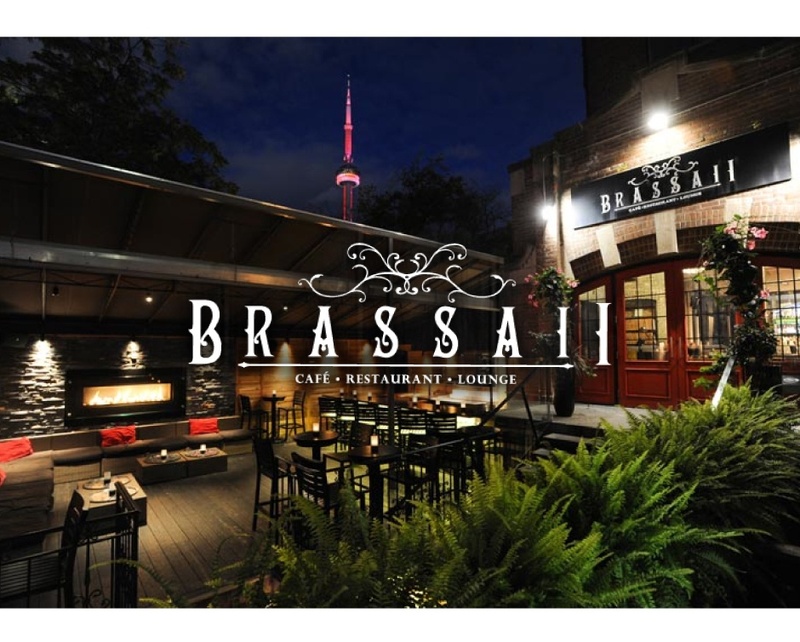 Toronto ASHRAE Chapter is please to host this night of drinks, socializing and laughter. As the nature of this meeting is non-technical, it is an ideal venue for our members and affiliated guests to bring along their spouses, significant others, family and friends. Drink and dine in stylish elegance amongst a refined urban atmosphere that will delight the most discerning palate. Your registration includes a 3 course dinner and 2 drink tickets.